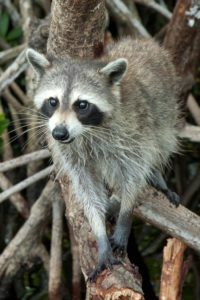 Are There Still Raccoons in the Everglades? Some sources tell us that sightings of raccoons in the Everglades have declined as much as 99% since 1996. Why the decrease? A Virginia Tech University study implicates the Burmese python. The National Park Service reports that 1,825 Burmese pythons that have been caught in and around Everglades National Park since 2000. Take a look at this chart to see the increase over the years. Other mammals, including opossums, white-tailed deer, and bobcats have seen similar declines since the introduction of the Burmese python. 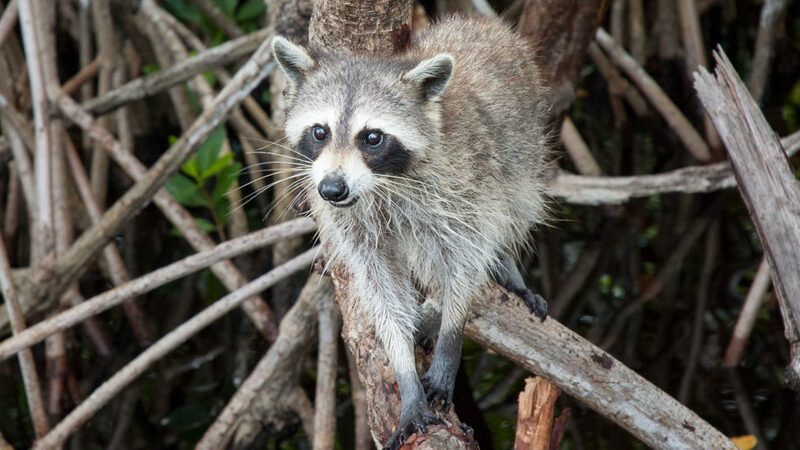 We still have a healthy family of raccoons living in the mangroves of Everglades City. Many of our guests get to say hello to them during their airboat tour. It just goes to show you that our natural resources in the Everglades are delicate, and should be managed with much care! Read more about the Burmese python.